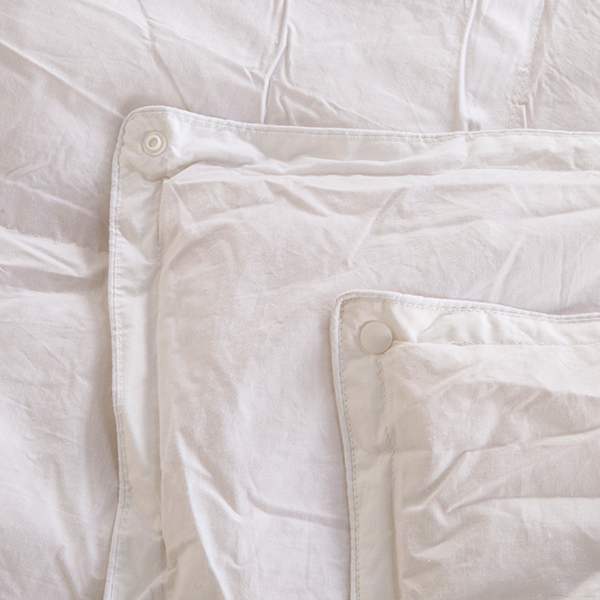 This Duo Duvet is all you need, all year round: 4.5 Tog for summer, 10.5 for spring and autumn - then put both together to make a 15 Tog winter version. Filled with generous amounts of goose feather and down - light but warm - this offers luxury and comfort, with an outer 233TC quill-proof cover in 100% cotton. This is also cassette-stitched to minimise movement of the fillings. 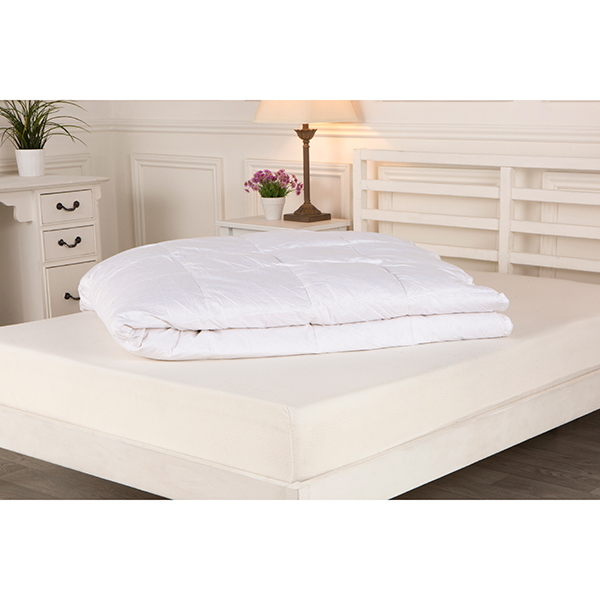 At an amazing price, this Duvet Duo is all you will need, the whole year round. Made by Downland bedding, these 10.5 and 4.5 Tog duvets are filled with 85% Goose Feather and 15 % Goose Down. Add them together for extra warmth in cooler weather.